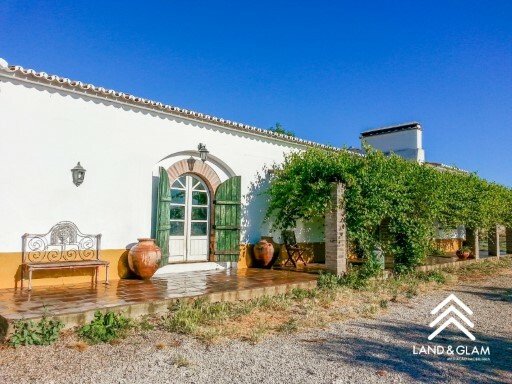 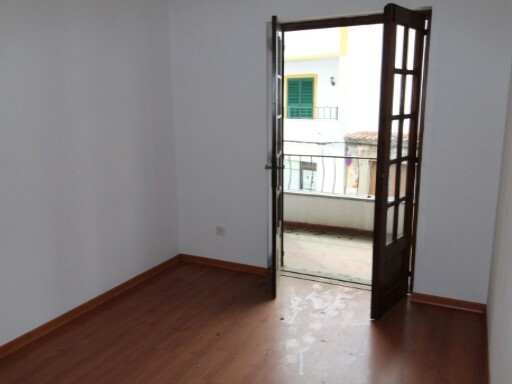 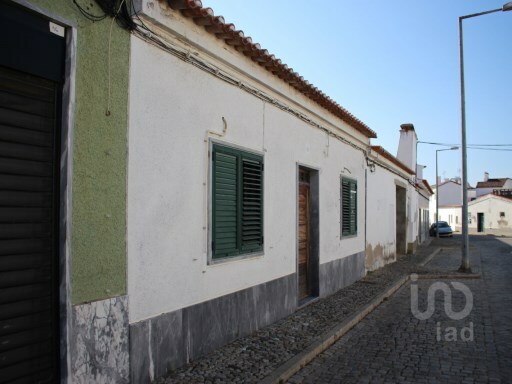 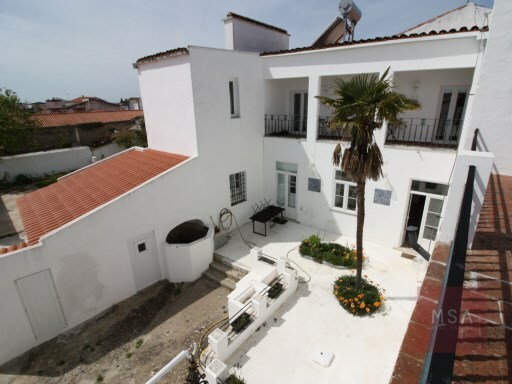 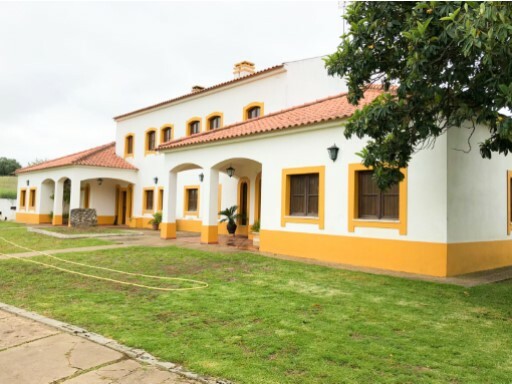 Status: Used Net Area: 366 Villa in the village of Vidigueira for sale, very well located near schools, swimming pools and other services. 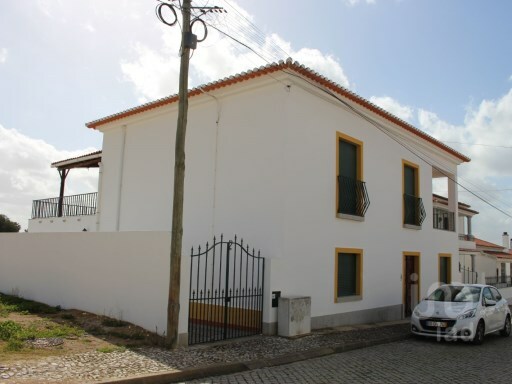 Great house at Vidigueiras town center. 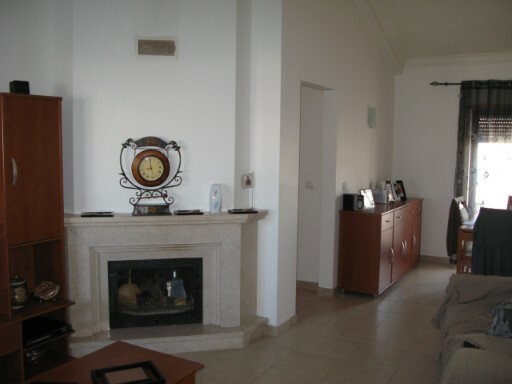 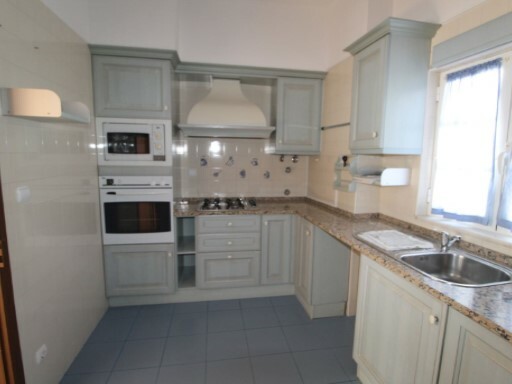 with 9 bedrooms, 5 living-rooms, 4 wc, garage, wide garden and storage rooms. 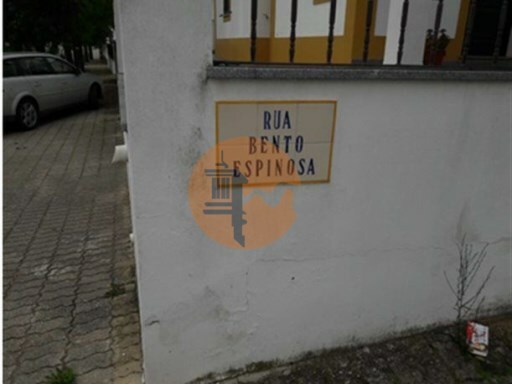 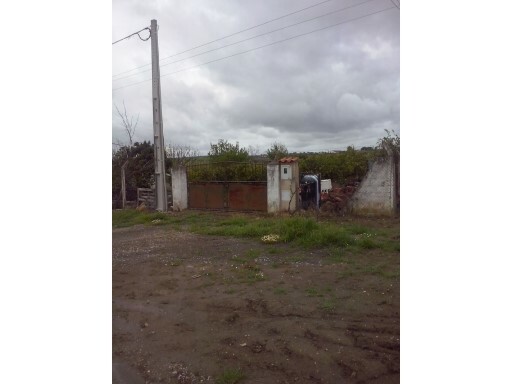 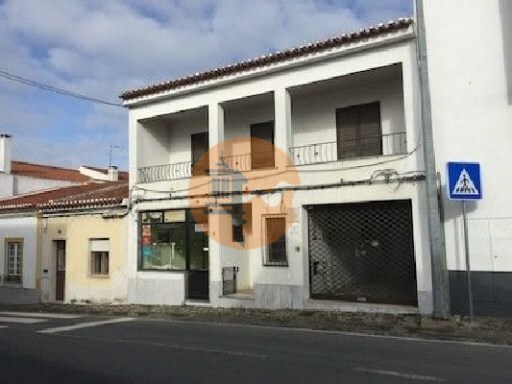 Status: Used Net Area: 55 MAKE US the best BUSINESS Residences in Vidigueira, with an area of 55 m2, with a land size of 235 m2 and another independent entrance.